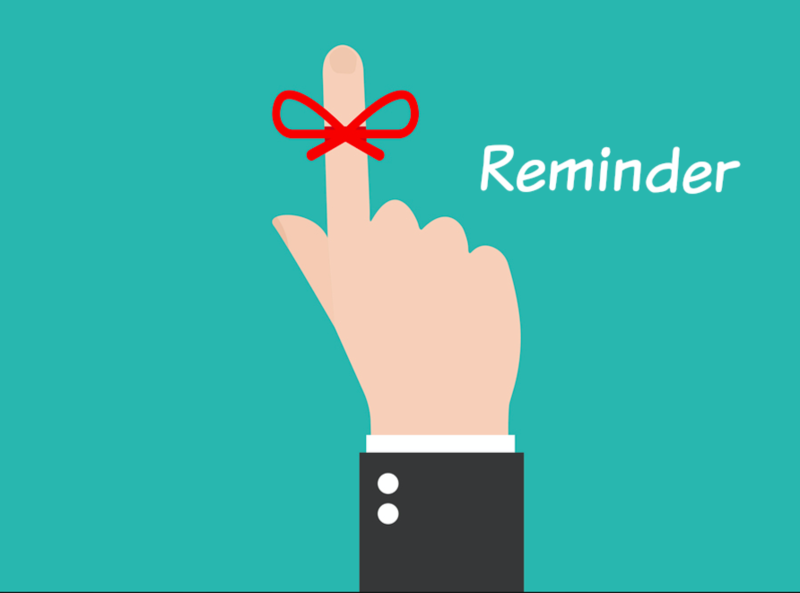 This is a reminder to please fill out the ADTSG membership form by December 15. The Society for Medical Anthropology (SMA) has recently made changes in the membership policy and procedures for Special Interest Groups (SIGs), such as ADTSG. SMA supports SIGs as an important part of strengthening communication and collaboration among scholars based on topical interests. As a SIG of the SMA, ADTSG is required to report our membership demographics to the SMA board, which helps them determine SIG status and resource allocation. In an effort to promote and streamline SIG membership, a single membership form has been created. The form is available through December 15. The form is very brief, and will be used to establish memberships in all SIGs. We ask that all ADTSG members who would like to be part of the SIG fill out this form whether you are currently a member of ADTSG or not. 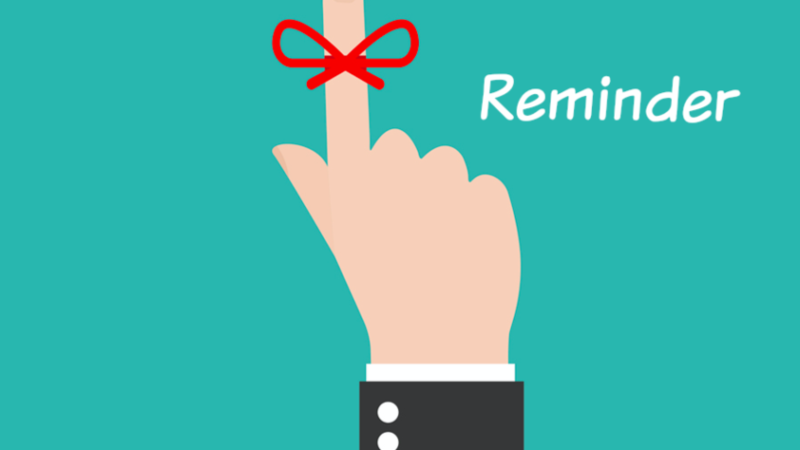 If you do not fill out the form by December 15th, you may be removed from (or not added to) ADTSG’s roster. Please note : You do NOT need to be a member of SMA to continue your membership in ADTSG. Simply indicate on the form whether you are a member of SMA or not and select the appropriate SIG(s) in which you would like to maintain membership. We are committed to keeping our membership open to those who are not members of SMA and AAA. You will only need to fill out this form once per year. Please direct any questions/comments to Elizabeth Wirtz at wirtz@purdue.edu . This entry was posted in Uncategorized on 7 December, 2017 by Shana.Harris.